This latter will augment both GPS and Galileo, provide additional SBAS service capabilities through a new SBAS channel on L5 and will benefit from a reinforced security to increase the robustness of EGNOS services to potential threats. Presently, the provision of EGNOS Services is ensured via the current ESP contract, which continues until the end of 2021, as a baseline. 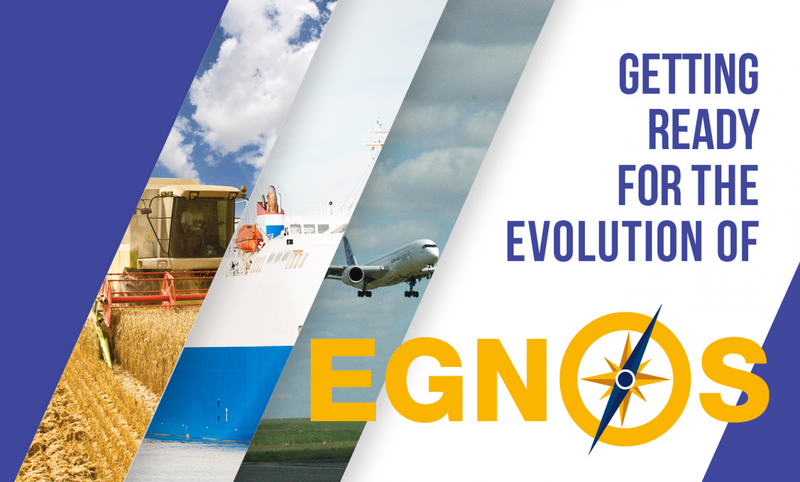 The next EGNOS Service Provider is expected to be in charge of the delivery of EGNOS services based on EGNOS V2 infrastructure first, then on EGNOS V3 infrastructure. The contract is expected to be signed before end-2020, with a duration of 6 to 8 years. The GSA has published a Prior Information Notice OJ/S S22 31/01/2019 47118-2019-EN in the Official Journal of the European Union, containing the above and further information for the contemplated procurement. The full Prior Information Notice may be found here.